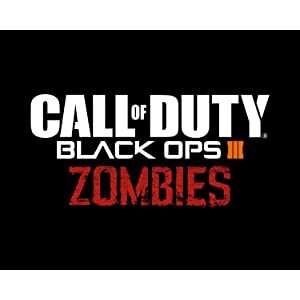 A Call of Duty Campaign Unlike Anything Before It: Treyarch elevates the Call of Duty social gaming experience by delivering a campaign with the ability to play cooperatively with up to four players online, using the same battle-tested network infrastructure and social systems that support its world-class Multiplayer and Zombies game modes. 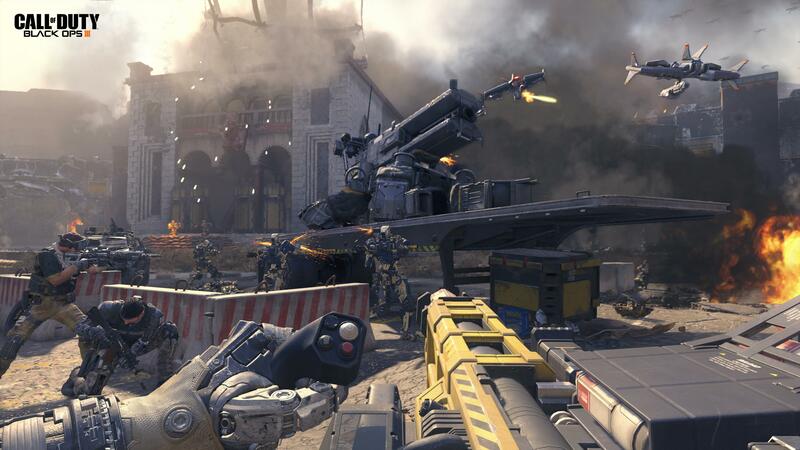 Prepare for a Leveled-Up Multiplayer: With Black Ops III, Treyarch premieres a new momentum-based chained-movement system, allowing players to fluidly move through the environment with finesse, using controlled thrust jumps, slides, and mantling abilities in a multitude of combinations, all while maintaining complete control over your weapon at all times. 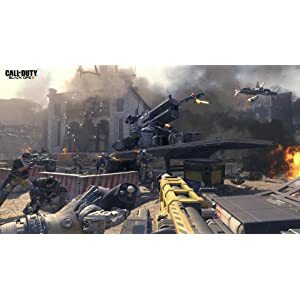 Co-Op Campaign: Treyarch elevates the Call of Duty social gaming experience by delivering a campaign with the ability to play cooperatively with up to four players online, using the same battle-tested network infrastructure and social systems that support its world-class Multiplayer and Zombies game modes. Character Progression: And now, every player is completely customizable: from weapons and loadouts, to abilities and outfits, all with full progression systems and a personalized armory to show off accomplishments, providing a constantly-evolving campaign experience. Specialist Characters: Black Ops III multiplayer also introduces the new Specialist character system, which allows players to rank up and master each specific character’s battle-hardened capabilities and weapons. 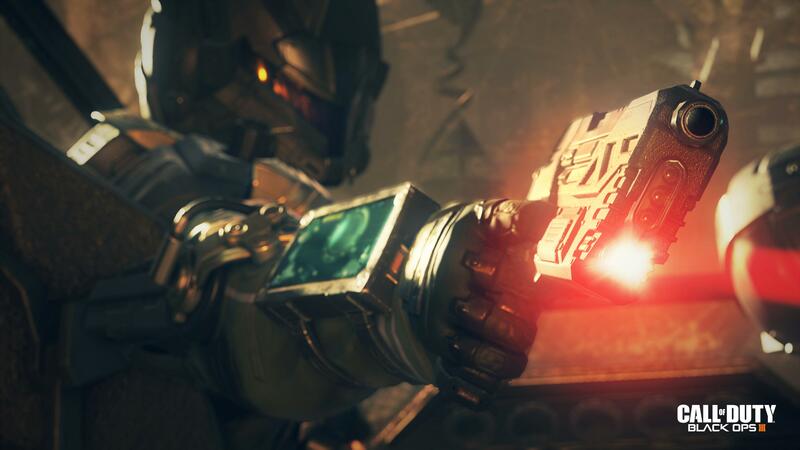 With this addition to Traditional and Weapons XP progressions systems, Black Ops III multiplayer gives players three different ways to rank up. 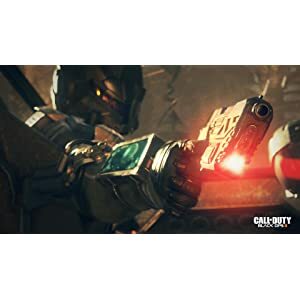 All-New Narrative: No Treyarch title would be complete without its signature Zombies offering – a full-game experience with its own distinct storyline right out of the box. 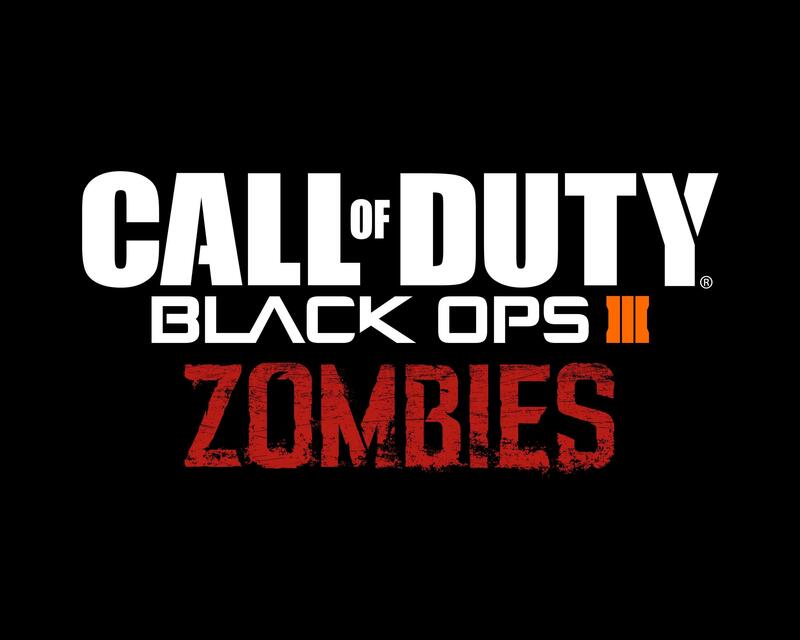 XP Progression System: Black Ops III Zombies is the most immersive and ambitious Call of Duty Zombies to date, with a full XP-based progression system for players that adds depth and re-playability to the engaging gameplay Zombies fans have come to expect.